Hylec-APL, the specialist supplier and manufacturer of electrical components and enclosures, is exhibiting for the first time at Drives & Controls 2018, the automation, power transmission and motion engineering show at the NEC from April 10 – 12. Ensuring safety in industrial environments by providing fast electrical isolation for machinery, power supplies, security equipment and HVAC installations, Hylec’s range of IP67-rated AC and DC rotary ISOLATOR control switches have the best price/performance ratio currently available on the UK market. Featuring silver plated alloy contacts for high reliability, they are manufactured from extremely robust polycarbonate which is flame-retardant to UL94V-0 standard. 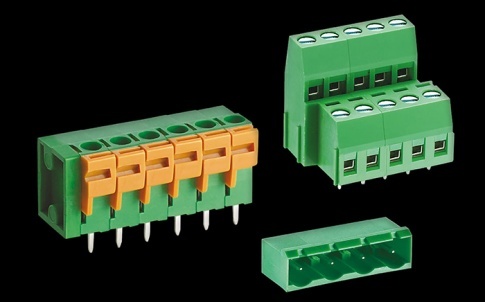 Housings are highly visible, with generous internal dimensions for ease of cable management. Hylec’s range of motor control gear products includes motor starters, DEC Series 3 pole contactors (AC3), DETH Series thermal overload relays and DECA Series auxiliary contact and mechanical interlock modules. The enclosed, non-reversing DOL motor starters are IP65 rated and CE approved, supplied with wall/panel mounting screws and complete with threaded cable gland entry. They are wired ready for use with a thermal overload relay and suit applications including woodworking, dust-collecting and metal recycling machinery. The DETH Series Thermal Overload Relays are compensated and differential overload relays with 1 N/O + 1 N/C electrically-separated auxiliary contacts, and are designed for direct connection to DEC Series contactors. Lightweight and simple to use, they feature IP20 finger protected screw terminals, and come complete with lockable and sealable manual/auto switches. Hylec offers a very wide range of door enclosures in IP65/IK08 rated ABS and IP66/IK10 rated steel and stainless steel. 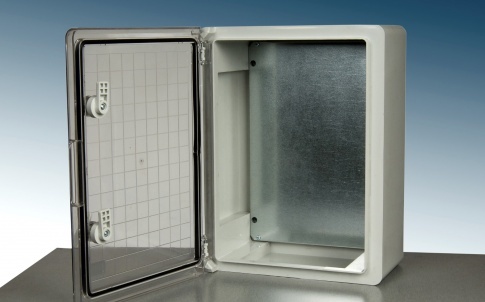 Manufactured from high-quality materials, Hylec enclosures are all available in a very wide range of sizes and are supplied complete with back plates and mounting brackets. 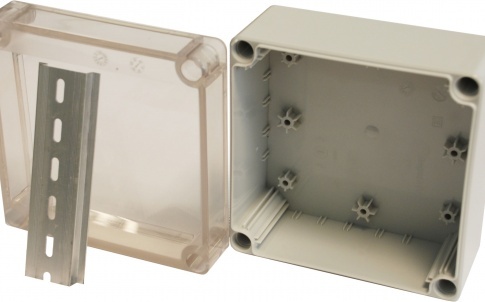 Hylec’s range of DN junction box enclosures are IP66 rated and offer a very flexible solution for the vast number of applications needing protection against water ingress that also house components requiring either visual checking or frequent access. They will withstand repeated opening and closing with no loss of sealing integrity. 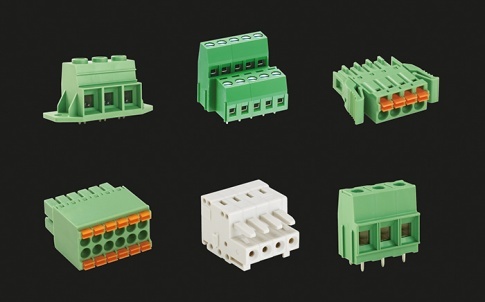 A 35mm DIN rail and mounting screws for simpler mounting of terminal blocks, relays and connectors is included, and the DN range also carries multiple slots for vertical PCB mounting making this product an excellent and flexible choice for both electrical and electronic applications. Supplied complete with component mounting plate, and manufactured from flame-retardant ABS, its exceptional robustness also extends to meet the IK08 impact standard. 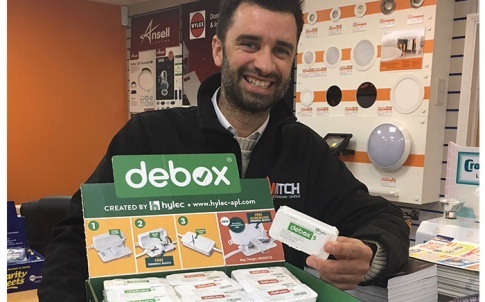 Other Hylec products on display at Drives & Controls include filters, fans and filter fans and thermostats, cable glands and venting elements and weatherproof connectors.